You don't want to dirty a spoon just to give your coffee its much needed stir, but contributing more plastic to garbage dumps doesn't sound great either. 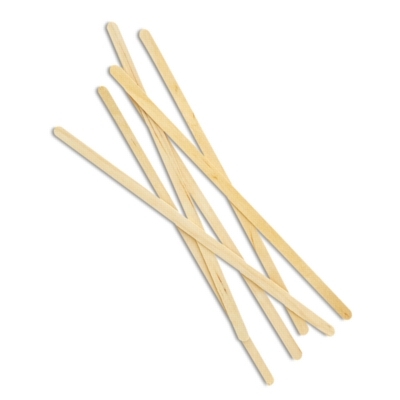 Instead, do your stirring with a real coffee stir stick; 7" long, rounded end coffee stir sticks; made from renewable Birchwood sources. Compostable for a cleaner and greener disposal.